British MX-5 racer Oliver Allwood has secured a seat in an all-new Mazda MX-5 Global Cup car for the first ever Global MX-5 Cup race, which takes place later this year at Mazda Raceway Laguna Seca. 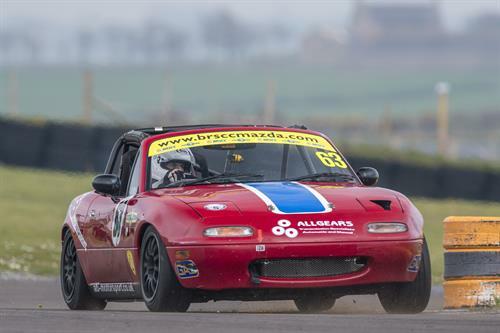 Oliver, who races a Mk1 MX-5 in the British Racing and Sports Car Club (BRSCC) MX-5 Championship, is one of five European racers who’ve won fully-funded trips to race at the legendary American circuit. With the support of Mazda UK, the championship leaders of the British Racing and Sports Car Club (BRSCC) MX-5 Championship, the 750 Motor Club 5Club MX-5 Cup and the BRSCC MX-5 Supercup joined 17 other European qualifiers for a weekend of intense knock-out competition at ParcMotor Circuit, Barcelona last weekend. The five finalists who will soon be packing their bags for the U.S are: Moritz Kranz (Germany), Kamil Franczak (Poland), Erik Blixt (Sweden), Oliver Allwood (UK), Gabriele Gardel (Switzerland). 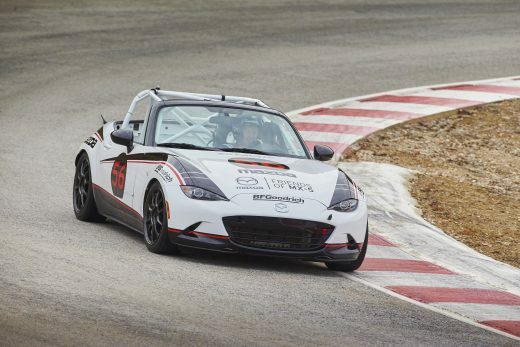 The would-be racers were recruited from all over Europe as part of Mazda’s Friends of MX-5 engagement initiative, and came together at the weekend’s training camp to face-off through a rigorous set of assessments in a nail-biting knock-out format. Professional racing instructors judged the competitors in dynamic driving, race track driving, reaction tests, basic fitness, and even on their media handling prowess. Of the 20 qualifiers at the training camp, six came from simulator competitions with online racing platform iRacing, seven from national MX-5 race series and seven hand-picked MX-5 enthusiasts from across Europe. 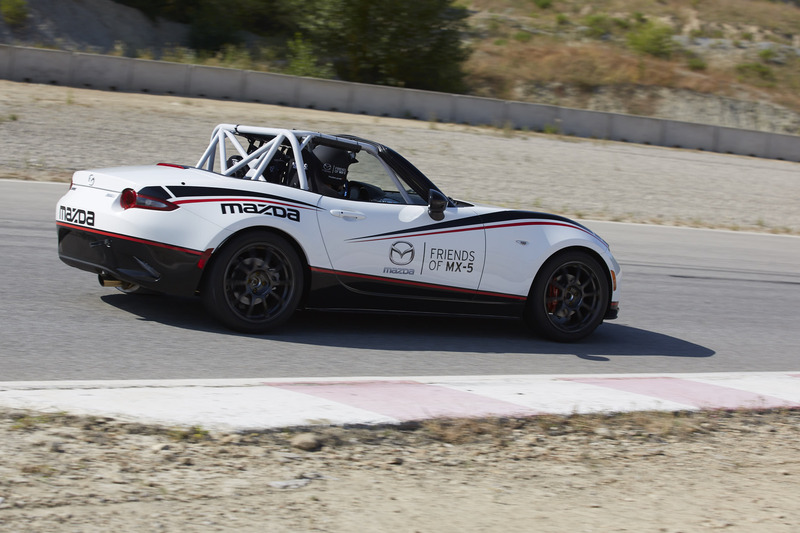 During the assessment in Spain the competitors experienced the 2016 Mazda MX-5 Global Cup car; with the lucky five now going on to join a packed field of them at Mazda Raceway Laguna Seca in September. 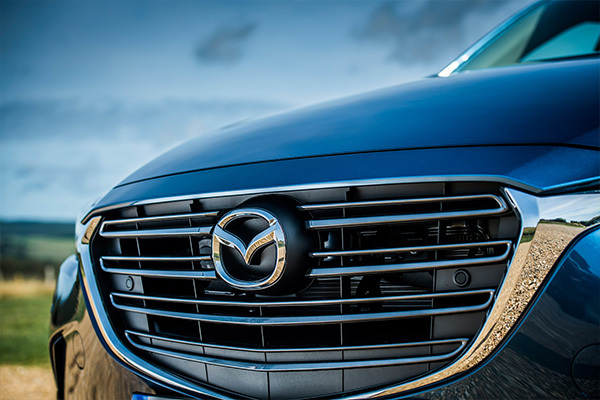 Adding, “winning a place on the grid at Mazda Raceway Laguna Seca is really exciting; being able to take the Global Cup Car out on one of the world’s most iconic circuits and go head to head with the best MX-5 drivers in the world is a real privilege”. 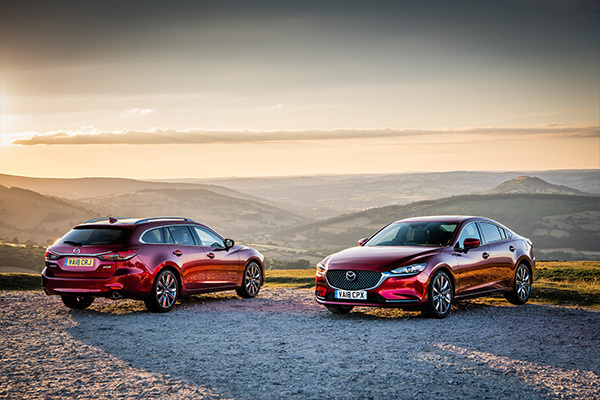 Based on the award-winning all-new Mazda MX-5, the Global Cup car has been developed in-line with the ethos of grassroots MX-5 racing and remains close to the specification of the road car. Built by Long Road Racing in North Carolina USA, the Global Cup car features a standard 2.0-litre SKYACTIV-G engine but benefits from a sealed racing ECU, a seam-welded safety cage, AIM data system and an upgraded radiator, plus a stainless steel exhaust. With a front cross brace strut bar, two-way adjustable competition dampers, race springs, Brembo brakes and 17-inch RAYS wheels with slick tyres, the all-new MX-5’s famed chassis has been honed for competition. 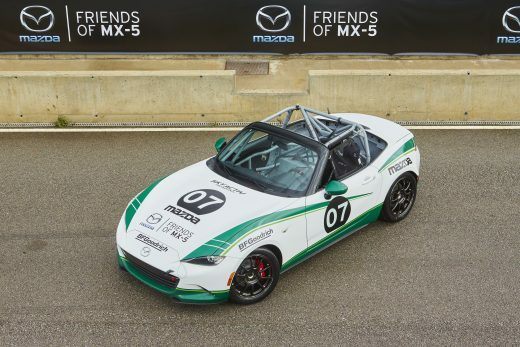 With more than 40 cars on the grid for the first race, the Global Cup MX-5 made its one-make debut in the 2016 Battery Tender MX-5 Cup – Mazda’s official MX-5 Cup series in North America. 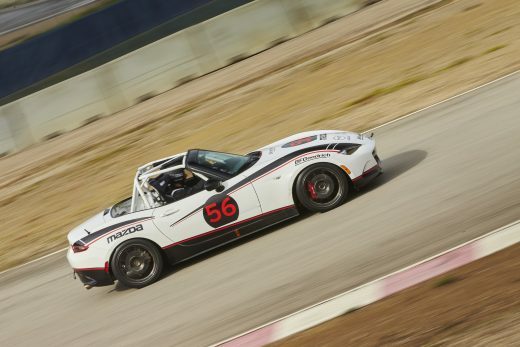 The standalone Global MX-5 Cup Race will take place in September at the legendary Mazda Raceway Laguna Seca circuit, with MX-5 racers from Europe, America, Australia and Japan coming together to find a Global champion.